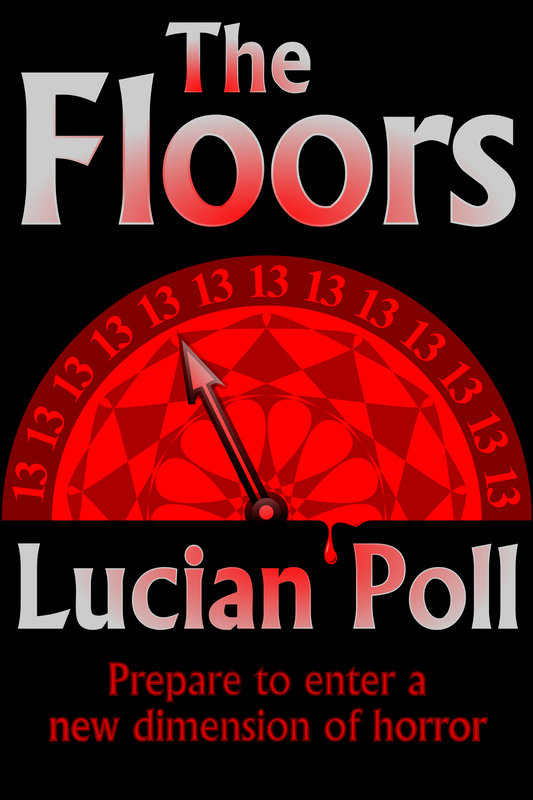 This entry was posted in Novels, Writing and tagged books, horror, novel, the floors, thirteen, writing, XIII by Lucian Poll. Bookmark the permalink. Any plans for your first book signing?